Also this year the Great k.d. 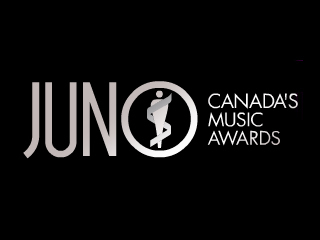 Lang will be inducted into the Canadian Music Hall of Fame, below is one of my most favorite songs and videos from her...she was (and still is) just so cool. 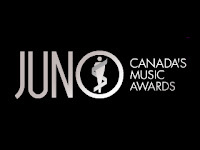 The 2013 JUNO AWARDS will be handed out on Sunday, April 21 from Regina’s Brandt Centre.